Living in the south, we're use to our gardens enduring extreme heat and humidity. Check out this helpful article by Abundant Mini Gardens. 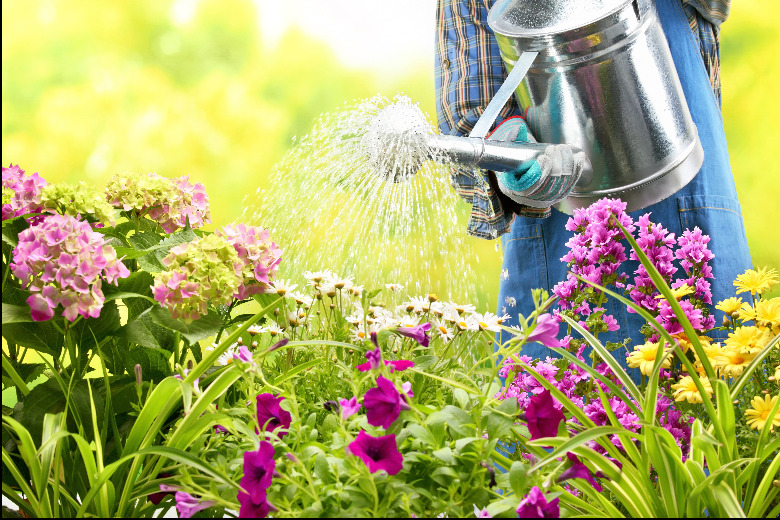 Some gardeners live in climates with extremely hot summers, where daily temperatures frequently exceed 90, or even 100 degrees. If this is your situation, summer may be the most difficult season for your garden, instead of winter. Check out the below tips from seasoned gardener, Debra. For a full list and to read the full blog, visit Abundant Mini Gardens.